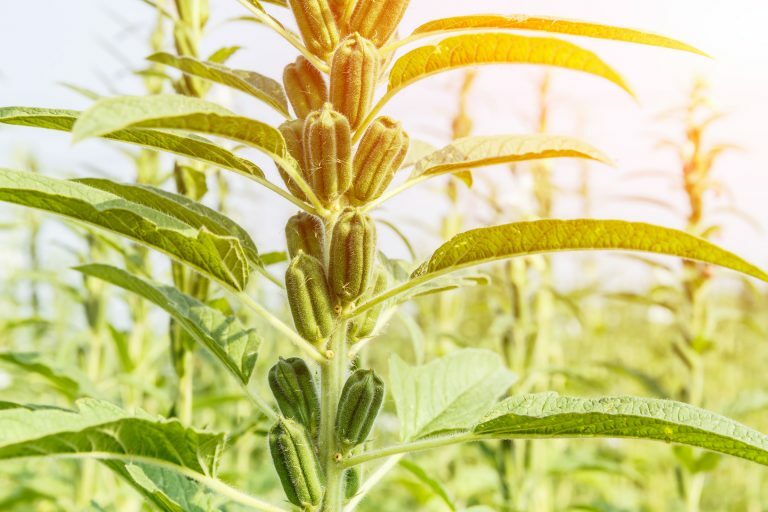 Originally from Africa and Asia, sesame has been grown there for thousands of years for its oily seeds. The cold first press of its oil guarantees that its many benefits are preserved. It was particularly used as an ointment by soldiers in ancient Greece for its nutritional and ernergising powers. 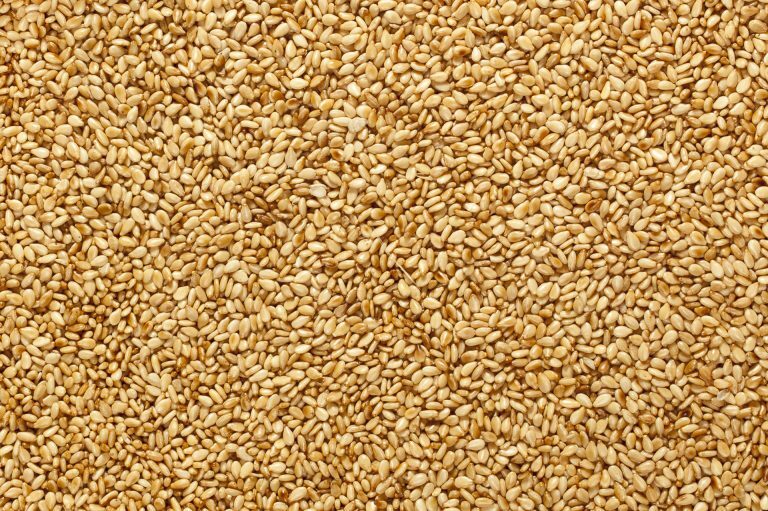 By forming a film over the surface of the skin, sesame oil retains moisture in the outer layers of the epidermis and thus favours hydration. Its concentration in vitamin E also offers antioxidant and regenerating properties.